Still produced according to the original recipe from 1896 – 53 herbs and roots are combined with the finest Corn Schnapps to gain this unique herbal liqueur: BUBENSTOLZ. The combination of an exquisite mildness with a refreshing spiciness produces a classic flavor with exotic accents. 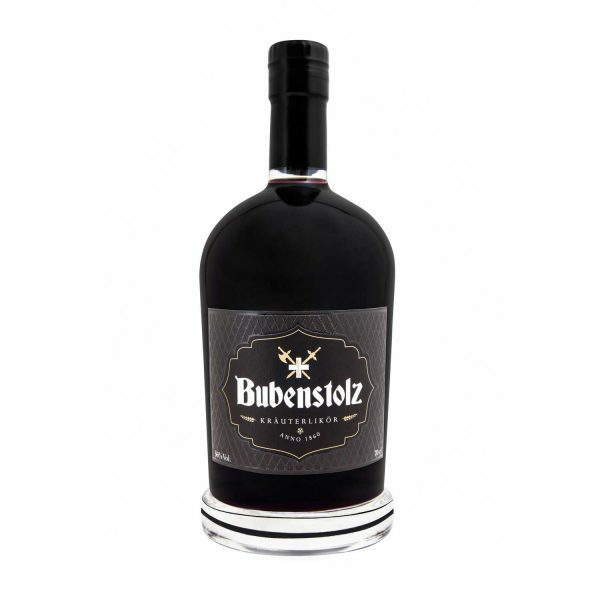 BUBENSTOLZ is best enjoyed ice cold as a shot or on the rocks, garnished with lime zest.